AEU : Preschool Funding Now! Early childhood education sets children up for life. Experts agree that the first few years in a child’s life are the most important time for brain development and key to building good social and emotional skills, which will smooth a child’s transition into school. Children who attend preschool can expect to achieve greater academic success, have better career prospects, better health and stronger family and personal relationships. 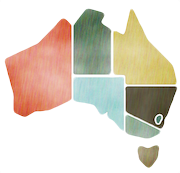 In fact, a recent report from the Mitchell Institute estimates that every dollar spent on early childhood education returns an economic benefit to Australian society between 2 and 4 dollars. Yet despite these benefits funding for pre-school under the Morrison Government is set to run out in 2019, creating uncertainty for parents and educators. The Preschool Funding Now! campaign is calling on the Government to commit to a high quality, permanently funded preschool sector. Join us and help ensure every child in Australia gets the best start in life. 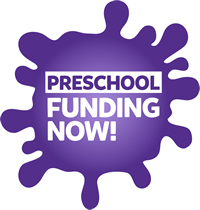 Visit the Preschool Funding Now! facebook page. Here you will find everything you’ll need to support our Preschool Education Matters’ campaign. See our list of campaign supporters – and add your own pledge to join the campaign! See what teachers and parents would like the government to know about the benefits of preschool for children.